We asked home buyers and real estate agents to share not just any old advice, but the very best home buying advice they’ve ever heard. 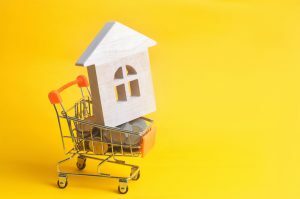 These tips can help you save money, keep you from losing money, and stop you from making a real estate purchase you regret. So pay attention, dear home buyers!